Hey, girls! 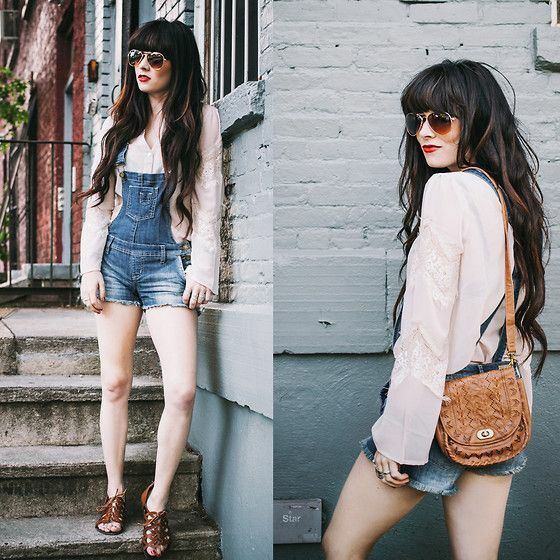 Today we are going to introduce some stylish styles with shortalls to you. 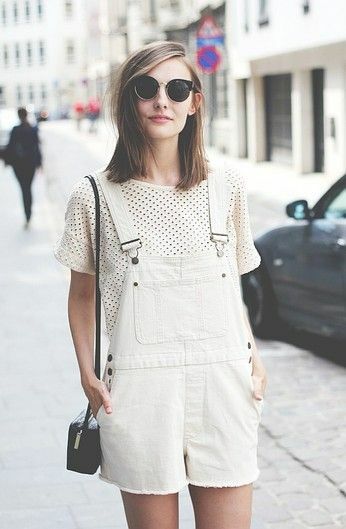 We know that summer is the best season for wearing shortalls which can bring a casual vibe and beautiful look to girls. 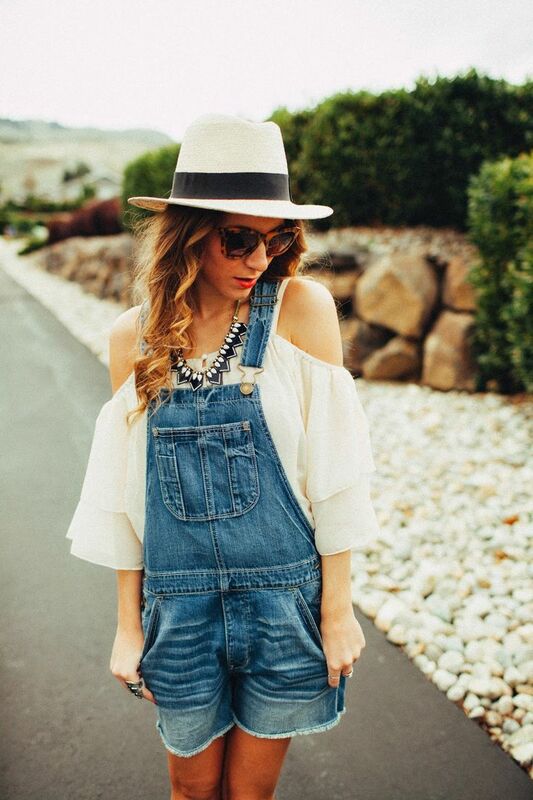 We don’t think that you will miss a shortalls look for the season. 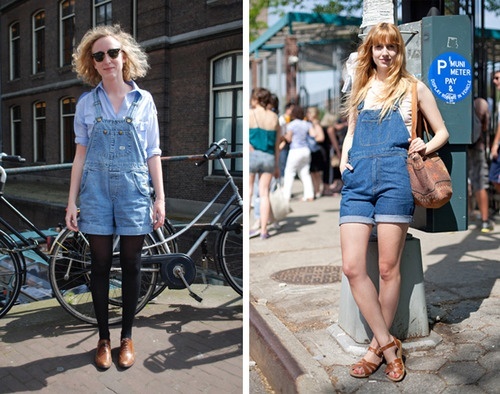 The shortalls are usually made of denim cloth. Also, some of them have adjustable buckle strap to fit everyone while some have not. The throwback style makes an ultra-cool look to those who wear it. 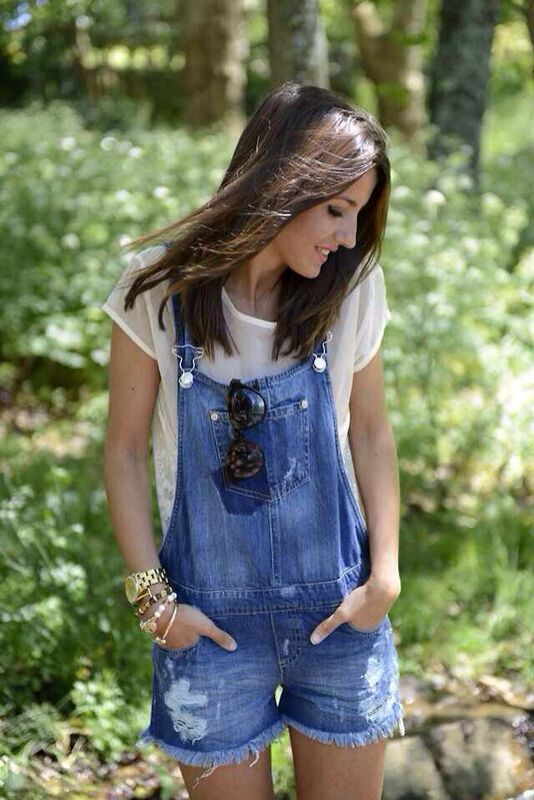 The shortalls are classic so they can be must-have stuff for summer wardrobe. There are some stylish styles here. You can find what you need in the post and get inspired!